Find out what to do when your students are fake reading. 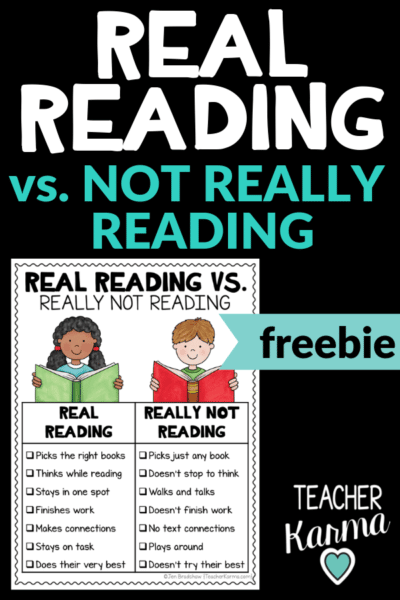 Download the free Real Reading vs. Really Not Reading anchor charts, printables, and lesson plans. 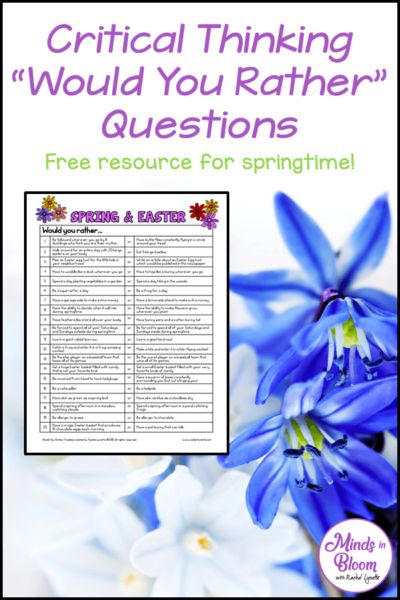 Click here to grab your FREE Real Reading vs. Really Not Reading printables and lesson plans. Are your students pretending to read? How many times have you been working with students when the rest of your kiddos were supposed to be reading silently? We've all had those days when we look up and discover that half of the class is ... Read More about Students are FAKE Reading. What now? 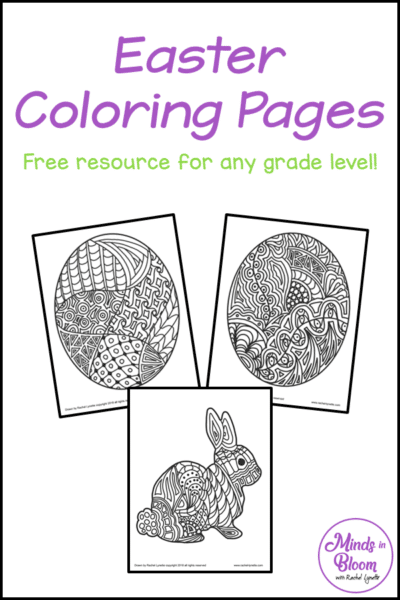 Use these FREEBIES. Are you looking for an easy (fun!) way to introduce or review all of those geometry vocabulary terms? Look no further! 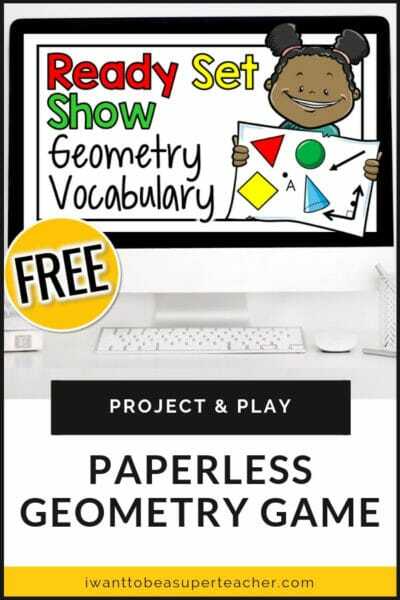 This Ready, Set, Show Geometry Vocabulary game is paperless, ready in seconds, and covers everything from quadrilaterals to 3-D shapes. Teaching geometry is all about reviewing, reviewing, and reviewing that vocabulary! Why not make it fun with this interactive PowerPoint practice game? Just project and play! Use this FREE digital geometry review with white boards to ... Read More about Geometry Vocabulary Review Game: Ready, Set, Show!